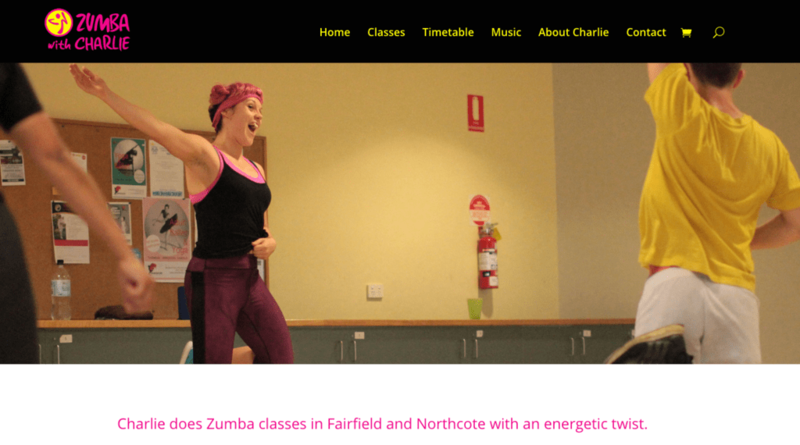 Charlie gives a fun and extra energetic twist to teaching Zumba, so we wanted that to come across in an extra colourful, slightly kooky website design which we achieved using the Divi theme builder. We quickly came up with a cool concept for the logo, colours, images and design and it came together nicely. While Woocommerce, Stripe and Let’s Encrypt made it easy to set up shop online, we did a lot of work customising the design and functionality to make it even easier and more appealing to pay for classes online. This business and its website have been retired, but you can check out the old site on archive.org, it was a fun site.